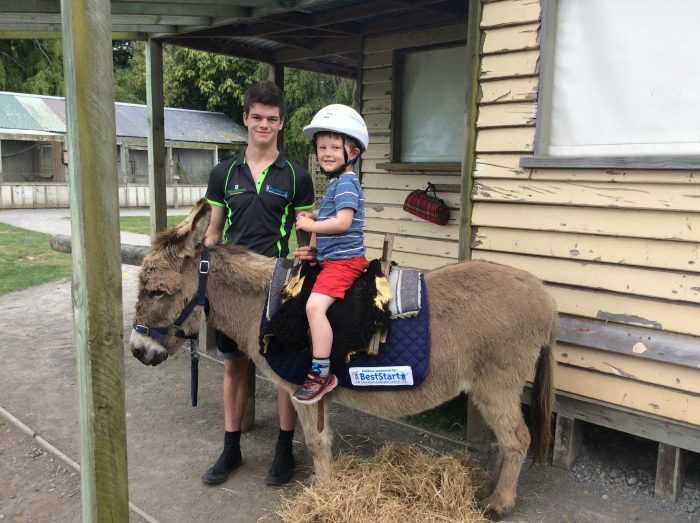 If your in New Zealand and looking for a fun filled family day out with an animal theme, these are the top 5 attractions for you! 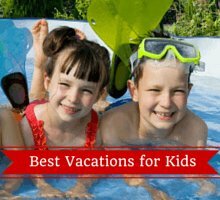 Each is guaranteed to make a memorable day out for the whole family, with something for everyone to enjoy. 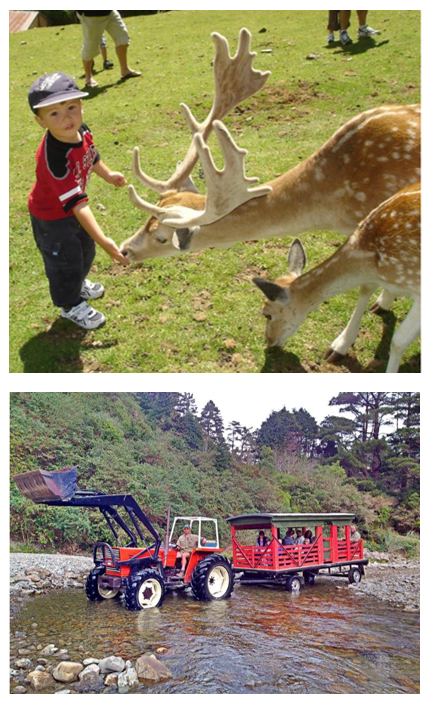 If you and your kids love animals, these are the best attractions to visit in New Zealand. Rainbow Springs is located within the forests of Rotorua and is only a short 15-minute drive from the local cafes, shops and restaurants. If you’re in or around Rotorua and looking for somewhere to spend the day, Rainbow Springs is a great choice: you’ll learn all about New Zealand’s natural history and get to meet some great animals along the way. 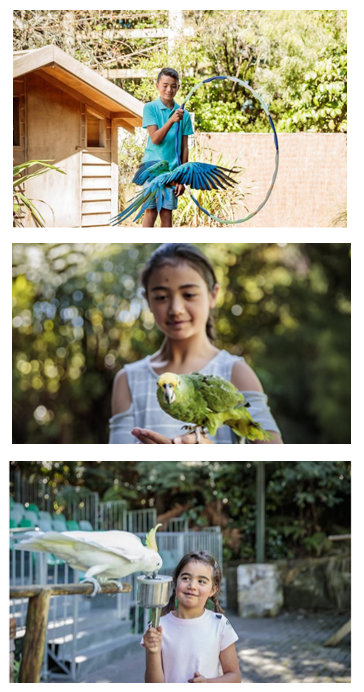 Make sure to attend the daily bird show; exotic and colourful birds put on an amazing show for the family and the kids are sure to love it! 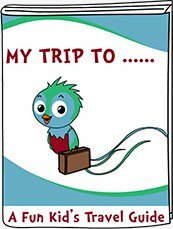 Not only will you see some great tricks and skills from the birds (such as riding bicycles and picking up litter), but you and your family will learn some fascinating facts as part of the show. After the show, you can chat to the bird ranger and ask any questions you might have, as well as getting a closer look at some of the amazing birds! 192 Falry Springs Road, PO Box 25, Rotorua, 3040. 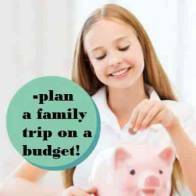 Willowbank Wildlife Reserve is another great spot for an animal filled family day out. Located in Christchurch, the park has been around for over four decades and is a New Zealand leader in conservation. Willowbank focus on the story of New Zealand’s natural heritage, with innovative display features which are sure to keep the kids entertained! The main attraction at Willowbank is their Animal Encounters; Eels, Otters, Gibbons and Keas are only some of the animals you can get up close to during daily feeding sessions. 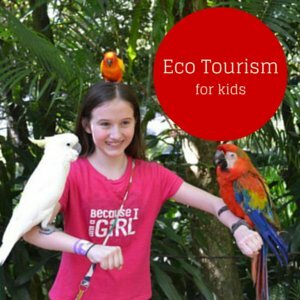 Here you and your family can learn all about the animals, their natural habitat, personalities and much more! 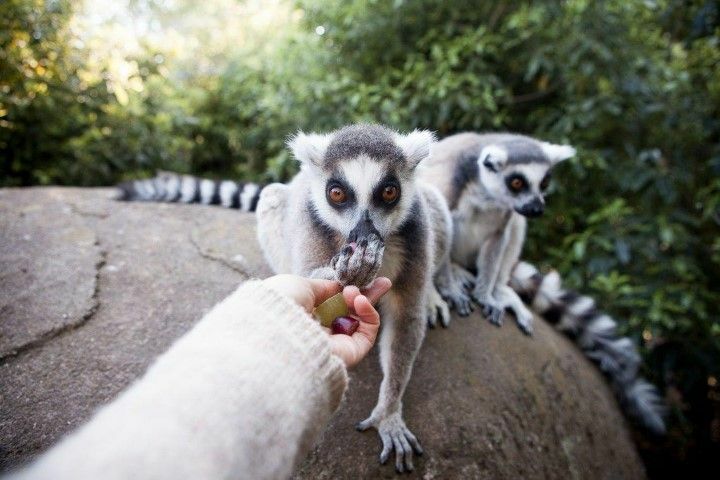 The Lemur Encounter is another exciting part of your trip; here you can join the keepers and feed the lemurs at lunchtime. The lemur encounter happens daily at 1.30, and usually lasts about 20 minutes! If you happen to visit Willowbank during the school holidays or at the weekend, Donkey rides are available for the children! It’s safe to say there’s tons to do at Willowbank and guaranteed to have something each member of the family will enjoy. 60 Hussey Road, Harewood, Christchurch, 8051. If all things underwater is your style, be sure to check out Kelly Tarlton’s Sea Life Aquarium located in Auckland, just a ten-minute drive from downtown! 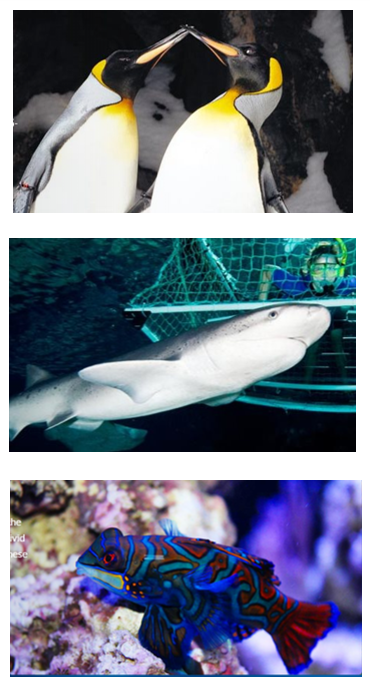 Explore the aquarium and discover all the fantastic inhabitants; Penguins, Jellyfish, Crabs, Turtles and Stingrays are only a few of the amazing animals you’ll encounter during your trip. Sea Life host a huge range of feeds and talks where you can catch your favourite animals at feeding time. These change daily, so be sure to check days and times before your visit! The most anticipated feed is in Shark Tunnel; as you can probably guess, this is the jaw dropping shark feed which you can see at 2pm on Tuesdays and Thursdays. Watch on as divers join the sharks, hand feed them with buckets of mullet & kahawai and give you a great sight! Kelly Tarton’s is very family friendly with a great range of family facilities, including a great onsite café where you can grab a coffee and a snack for the kids. 23 Tamaki Drive, Orakei, Auckland, 1071. If you’re in or near Wellington and looking for a family day trip, you need to visit Staglands Wildlife Reserve. It’s a great place for an activity packed family day out, where you can freely feed and interact with the parks wildlife. Staglands have a few great activities to keep your family entertained, mainly their Tractor-Trailer Rides. On the weekends, school and public holidays your family can hop aboard the tractor trailer and catch a ride off the beat and track at Staglands. 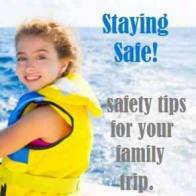 The ride is free and includes two river crossings which are sure to be entertaining for the whole family! There’s a great café at Staglands with something for everyone, so don’t worry if you forget the packed lunches. 2362 Akatarwa Valley, Upper Hut, 5372, Wellington. Last but certainly not least is another great family spot is Agrodome, a unique New Zealand farm experience also located in Rotorua! Agrodome is now one of New Zealand’s most loved family attractions, and for good reason. 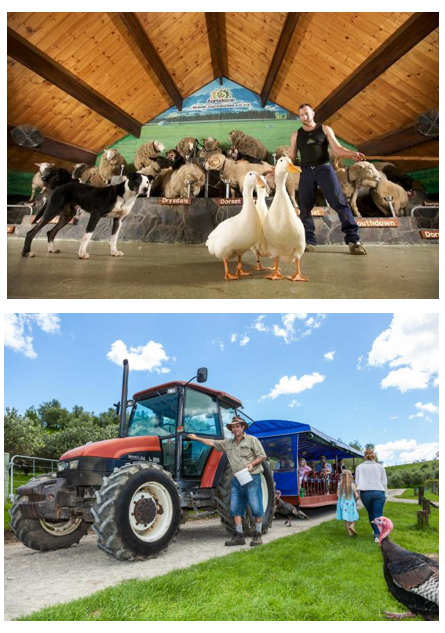 Agrodome offer a ton of experiences, including a Back-Country Adventure, Farmyard Nursey and multiple tours. Their most popular experience is the Farm Show. 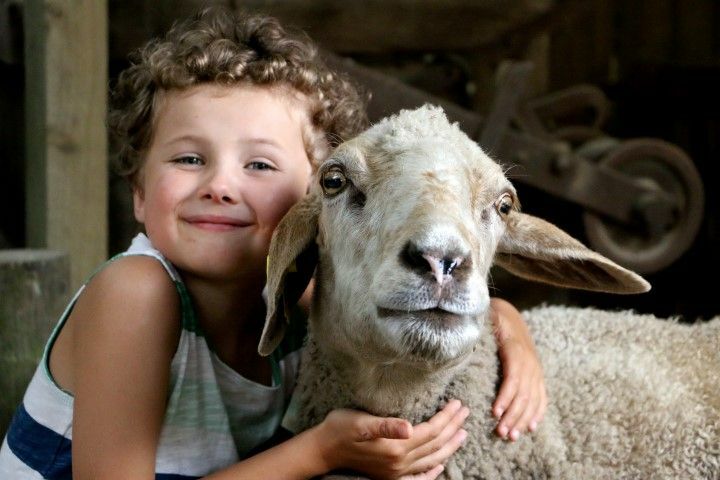 During the show, you and your family will be introduced to 19 different breeds of sheep, witness live sheep shearing, and can take part in sheep auctions and biddings! The show is extremely interactive so it’s a great choice to keep the kids entertained all day long. Parents can get really hands on, with the opportunity to feed baby lambs and hand milk cows! If you’re looking for a real farm experience, Agrodome is the perfect place for a family day out. It’s also close by to Rainbow Springs, so you can check out a couple places during your day! 141 Western Road, Ngongotaha, PO Box 634, Rotorua.